While inspecting the following three niche networks for families keep in mind the value of passionate insiders in the form of active community participants. 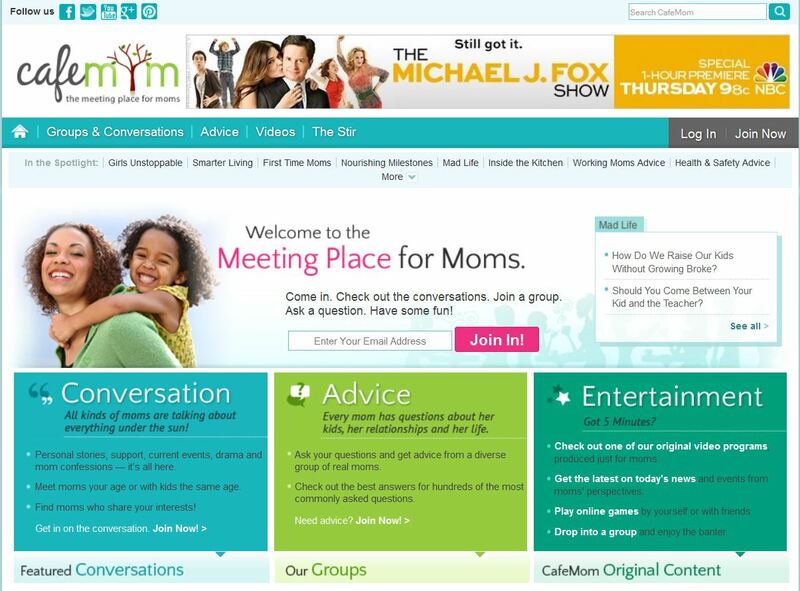 CafeMom is an ad-supported niche network for families, specifically targeted at mothers and mothers to be. According to comScore, in its first year CafeMom became the most trafficked website for women by page views. Unique monthly visitors to CafeMom surpass 8 million. It is owned by CMI Marketing which primarily makes money via advertising revenue. Non-members can surf the site for information. Members have social features like questions, posting advice or creating blogs. Their blog covers celebrity gossip, parenting solutions, events, and decorating. Disney Families, more advertorial and portal than community. DisneyFamily.com is Disney’s information portal more than a community forum. Its most popular content channels are recipes, crafts, printables, parties, holidays and parenting, with at least six subcategories each. Corporate partnerships are threaded with advertorial indoctrinating users to the many avenues of Disney’s profitable brands. 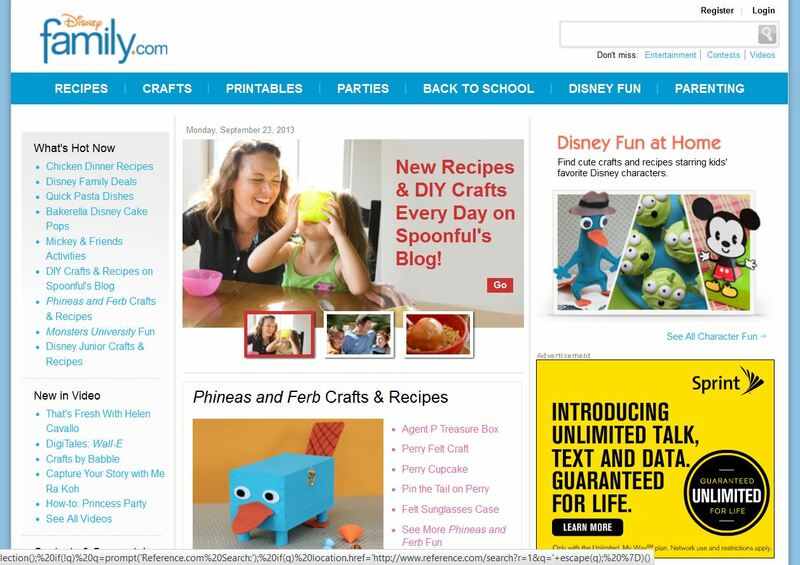 Disney’s niche network family portfolio also include Kaboose.com, FamilyFun.com, and BabyZone.com. Patch (former Going) neighborhood/local news. 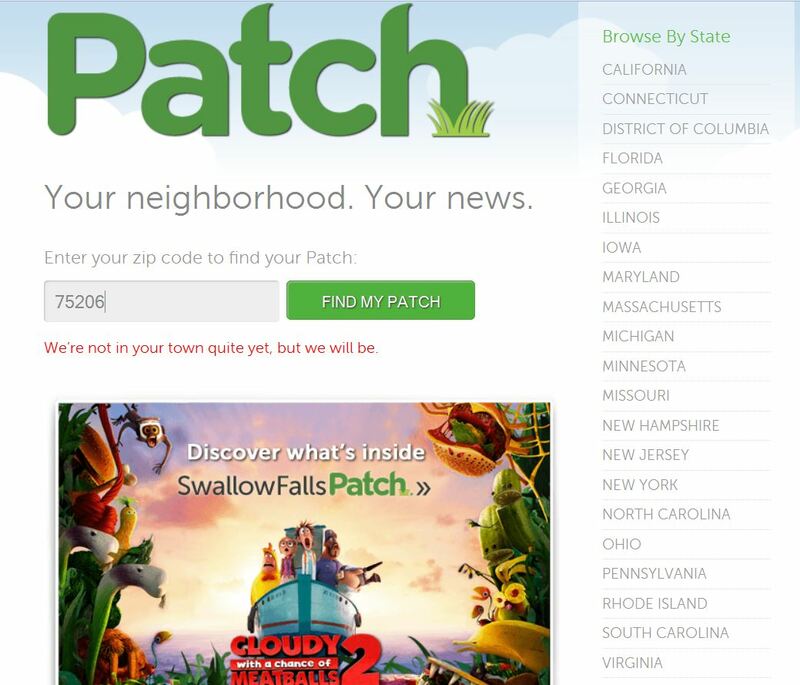 Patch is a US information platform based on local news. It is owned operated by Patch Media Corporation and owned by AOL. As of June 2013, Patch operated some 900 local and hyper-local news websites in 23 US states. It is filtered by zip code and it reports on everything families need to know about their town, from local government to school news to weekend activities. Advertising is a local and national mix. While it has major competition in independent blogs, Patch has local reporters making it a good resource worth bookmarking for available zip codes.